ST. GEORGE – Washington County residents will get to decide whether an adequately funded transportation infrastructure is worth a quarter-cent tax. The question will be on the ballot in the Nov. 8 general election. The 0.25 percent general sales tax would provide funding to the county and its municipalities for transportation needs. It equals 1 cent for every $4 spent in the county. The tax would not apply to food unless purchased at a restaurant. 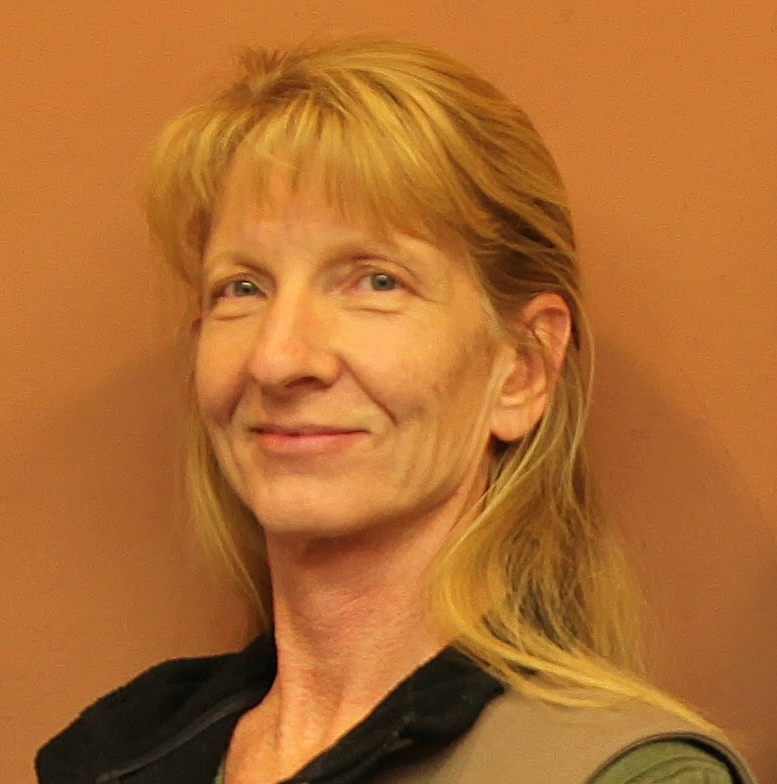 The Washington County Commission approved putting the question on the ballot Tuesday at a regular commission meeting. Funds from the tax would be spent on critical local transportation needs including walking and biking trails, road improvements and public transit service expansion. If approved by voters, the tax would be used to help make up the shortfall in transportation revenues, which have been falling for decades because of increasingly fuel-efficient vehicles and more vehicles using alternate fuels, such as hydrogen, electricity and compressed natural gas, which do not pay fuel tax. Several area mayors and officials addressed the county commission Tuesday, asking that the initiative be placed on the ballot. Those who spoke included St. George Mayor Jon Pike, Ivins Mayor Chris Hart, Washington City Mayor Ken Neilson, along with members of the St. George Area Chamber of Commerce and former Utah Rep. David Clark. All three county commissioners expressed reluctance to raise taxes, but decided to leave the decision up to the taxpayers. County officials cannot advocate for or against the measure, however; the commission has to give approval for it to appear on the ballot. “We really do need to trust the voters,” Commissioner Victor Iverson said. He encourages residents to become as educated as they can before making a decision. “I hope that each of the voters … will take the time to really come out to their city halls and talk to them about their transportation needs,” Iverson said. At the same time that transportation funds have been falling, costs have gone up. “There is kind of this perfect storm that a lot of people need to realize is that the cost of transportation systems – in other words, the costs of asphalt, the cost of cement, the cost of constructing roads – has gone up 200-300 percent over the last decade or so,” Iverson said. Hart and others believe the local option tax is the best way to fund the transportation infrastructure because 30-40 percent of the tax would be paid by visitors to the county. The local option would prevent a transportation funding crisis and keep officials from having to use other funding methods such as raising property taxes. In response to falling transportation tax dollars, the Utah Legislature passed Senate Bill 362 in 2015, enacting laws for Transportation Infrastructure Funding in an effort to alleviate continuing shortfalls in transportation funding. The bill raised the state’s gas tax by 5 cents per gallon of fuel and authorized Utah counties to implement a local sales tax option of 0.25 percent via voter approval. The municipalities of St. George, LaVerkin, Toquerville, Santa Clara, Ivins, Hildale, Enterprise, Rockville and Hurricane have all passed resolutions stating the need for the tax and encouraging the commission to put the question to the voters Nov. 8. Several area cities wanted the measure on the ballot in November 2015. That didn’t happen because there wasn’t a countywide election in 2015 and putting the initiative on the ballot would have cost $80,000 or more. Also, county officials at the time believed the measure would have been defeated. If passed, revenue from the tax would be divided among the county, cities, and towns. The funds would be spent on roads, safety improvements, sidewalks, curbs and gutters, traffic signs and signals and street lighting. The money could also fund the construction, maintenance or operation of active transportation facilities and public transit systems. Areas without public transit service: Cities, towns and unincorporated parts of the county will receive 0.10 percent tax revenue and 0.15 percent tax revenue will go to the county. 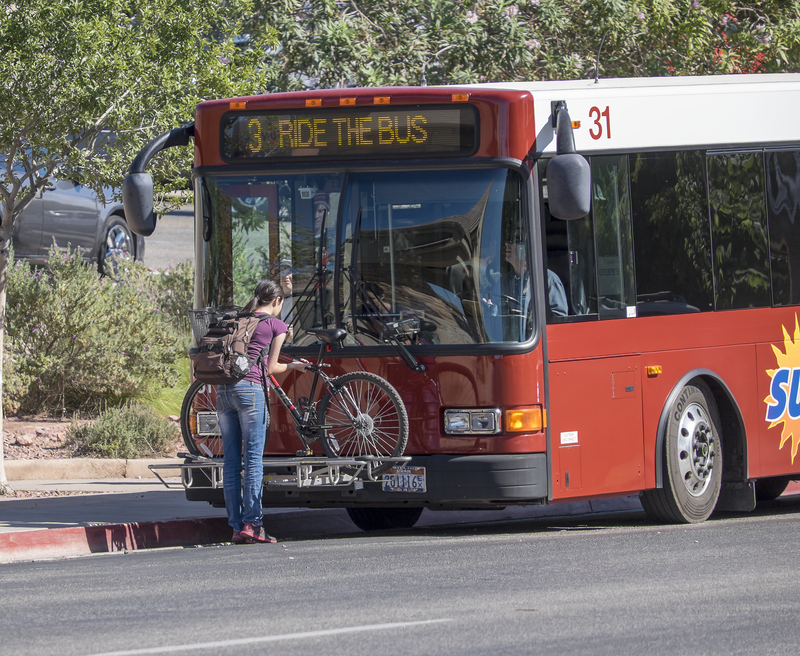 Areas with public transit service: St. George and Ivins will receive 0.10 percent tax revenue for public transit use, 0.10 percent tax revenue will go to the county’s cities, towns and unincorporated areas, and the county will receive 0.05 percent tax revenue. The ballot measure will include arguments for and against the measure, as well as rebuttals to the arguments. A public hearing will be held Oct 18; arguments for and against the measure will be presented and a public hearing will be held to take comments about the imposition and use of the tax. The hearing will be held at 6 p.m. in commission chambers at the County Administration Building, 197 East Tabernacle St., St. George. Note: The 2015 Transportation Infrastructure Funding bill was brought during the 2015 general session of the Utah Legislature. The Senate Conference Committee presented the sixth substitute bill to the Senate which passed 20-8, with 1 not voting; from Southern Utah, Sens. Ralph Okerlund, David Hinkins, Steve Urquhart and Evan Vickers all voted for the bill. The House Conference Committee then presented the sixth substitute to the House, which passed 44-29, with 2 not voting; from Southern Utah, Reps. Brad Last, John Westwood, Michael Noel, V. Lowry Snow, Don Ipson, and Merrill Nelson voted for the bill; Rep. Jon Stanard voted against it. The bill was signed by the governor March 27 and the law went into effect July 1, 2015. You think this “transportation tax” and Pipeline Madness are related? It’s never enough for these people, is it? When is it enough growth? But the developers will keep on getting richer. 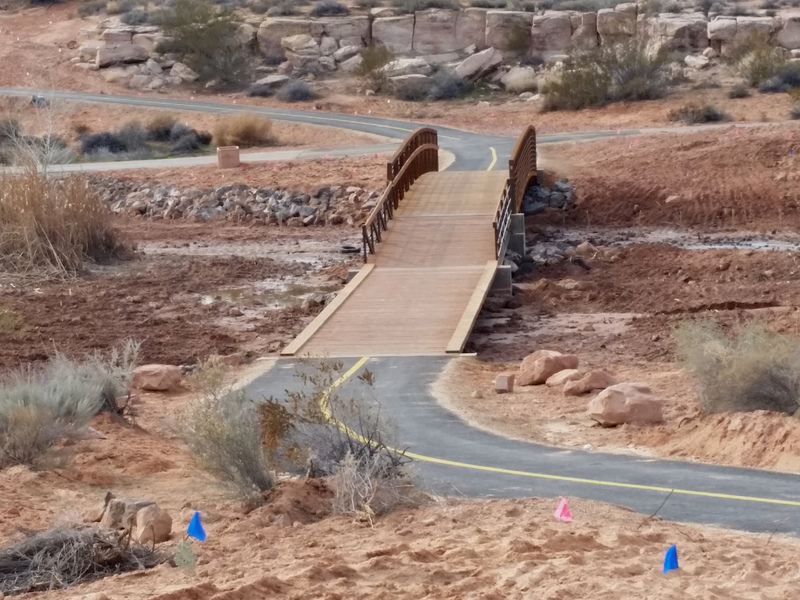 As a bicycle rider, I have to congratulate Washington County, and St. George in particular, for a well defined/mapped trail system, blended with some wide road shoulders, that make it relatively safe to traverse the southwest part of the county. 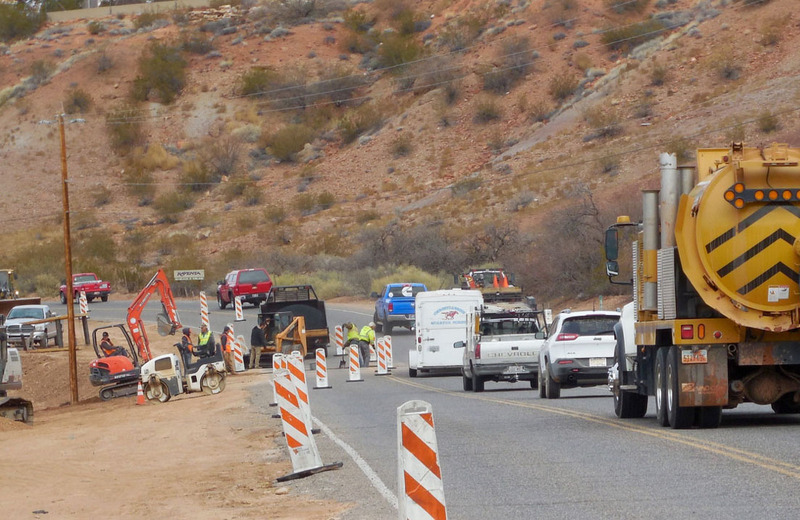 For example, Washington Fields Road has some portions south of the Virgin River that feature wide shoulders, however, there remain numerous stretches which put bicyclists uncomfortably close to car/truck traffic, while heading out to the Southern Parkway. 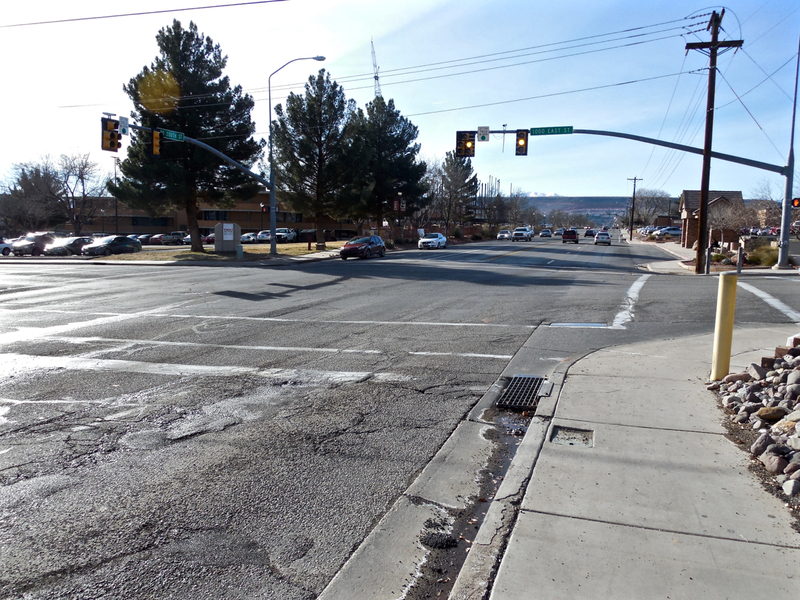 While UDOT gave us a fine long connected stretch of Highway 7, from Hurricane to Sun River, it is unclear who has the ultimate responsibility for road widening, or bike lane striping on some connecting roads. After the potholes get filled, and traffic lights installed, it will be helpful to utilize such groups as the So UT Bicycle Alliance for input on future spending. Totally agree. Rather than looking for better ways to spend money, “insightful” leaders squander it on “Disneyland” type efforts which, I suppose, they think will elevate the look of this area but without doing what’s really needed. The 2016 RAP tax award list shows that the money generally went to arts efforts. Rather than providing needed handicap access paths at our parks for people who really need help, they put all their efforts into one glitzy “all abilities” park – all for show – when they could have spread it around. Whether the money that is supposed to go to public transportation as defined in the H.B. 362, the law that created the “local option sales tax,” will actually go there or be enough to make a dent in the public transportation needs of this area that is already facing air quality issues due to hazardous ozone levels being borderline remains to be seen. Since those that administer the RAP tax money have seen fit to do that questionably, who knows what will happen with the local option taxes when the same leaders will be involved. Our workers are some of the lowest paid in the state and nation and yet our government continues to ask more of them by way of taxes. If they weren’t so busy funding all the artsy stuff with the cRAP tax, building miniature Disneyland’s at the All Abilities Park, and many other projects that aren’t the proper role of government, maybe they’d realize they already have more than enough money to do the things governments are actually supposed to do. Keep your eye on the ball, people. Maybe since bicycle trails are included the funding process how about a $25 registration fee for each bike? After all, they are part of the puzzle. 25 dollar registration fee for bicycles ? ROFLMAO !!! are you serious ? better contact all bicycle manufacturers and inform them to install glove compartments on bicycles so riders have a place to keep their proof of registration while out riding. LMAO ! make sure they implement mandatory state inspection stations for bicycle owners can get their registration and safety tag and make sure they get a smog emission test just in case Volkswagen decides to build bicycles LOL ! Bicyclists have way too much leeway on these roads. They hold up traffic, put lives at risk by taking up road space, and actually ride their bikes on turning lanes while at a red light! Use the damn cross walk like normal people! Driving with suspended drivers license..driving with out a license. driving around with stolen license plates. driving around with expired plates. parking on the sidewalk and parking illegally in a handicapped parking only spot. Illegal lane changes and speeding and running red lights and making illegal right hand turns..
and making illegal U turns. and blocking pedestrian crossings while a mother and her child try to walk through the pedestrian crossing. and running stop signs. parking in front of somebody’s driveway and using cars to transport drugs and illegal immigrants and speeding through school zones. and leaving the scene of an accident …yeah people in cars have to much leeway. . This town needs to improve the roads for vehicles. I’ll pay a little extra in taxes if it means that the road construction companies do the job correctly the first time! I am so sick of driving down roads that had the “throw gravel on the road and say its fixed” construction method. That shows laziness and a lack of dedication to providing safe roads. This town is expanding at an alarming rate and we need to get this done quickly. I don’t care about bike paths, growing up I rode my bike on sidewalks, dirt, and the streets. If I didn’t get out of a car’s way, I would get hit. And you know what? I wouldn’t blame the car. People need to get their priorities straight on where the money is spent in this town. Fixed the roads, THEN focus on all the other stuff such as Old folks homes, bike paths(That are located far far away from the roads), and adding more annoying medians! While we’re at it, please for the love of all that is holy, put up some more speed limit signs, apparently very few people in this town do not know how to drive the speed limit! I am sick of being stuck behind people who do not realize that most of Riverside Dr, River Rd, and Red Cliffs drive speed limits are 40 MPH, stop driving 30 MPH and get out of the way. Well then by all means. …..Move. ! nobody is making you stay. and let’s not forget about the horror stories about the innocent children and animals that are killed because the operator of the car left them in their car to die because they needed to run into a store to get a precious pair of socks. .
yeah and let’s not forget about the drivers that pull out in front of people on motorcycles because they’re so ignorant they feel they don’t have to yield the right of way. .
Our education level has fallen so badly. Even professional writers don’t know how to write correctly. “Areas without public transit service: Cities, towns and unincorporated parts of the county will receive 0.10 percent of the funds; the remaining 0.15 percent will go to the county. Do you mean 10% instead of 0.1% and 5% instead of 0.05%? Even so, you only accounted for 50% of the expenditures. Where does the other half go? Hmm … no, Steve, we have not confused fractions of a percent with full percentage points. The proposed additional sales and use tax is .25 percent on each applicable sales-and-use taxable dollar. Put in other ways, .25 percent is ¼ of 1 percent or ¼ of 1 taxable cent. That is why those explaining this tax simplify it by saying it takes $4 expenditure to be taxed 1 cent. That 1/4 of 1 percent (0.25 percent) tax in the aggregate is transferred or distributed to benefit county, municipalities and public transit districts, if any, according to specified criteria. If the initiative passes, some will receive 1/15 of 1 percent (0.15 percent) tax revenue from every taxable dollar; others 1/10 of 1 percent (0.10 percent); and others 1/20 of 1 percent (0.05 percent). The total tax revenue (inclusive of the specified transfers and distributions) will equal ¼ of 1 percent (0.25 percent) tax on every applicable taxable dollar. I am copying the pertinent part of the law below for your reference or you may view the law’s full text via the link provided under the subheading “Resources” in the story above. (ii) .15% shall be distributed to the county legislative body.